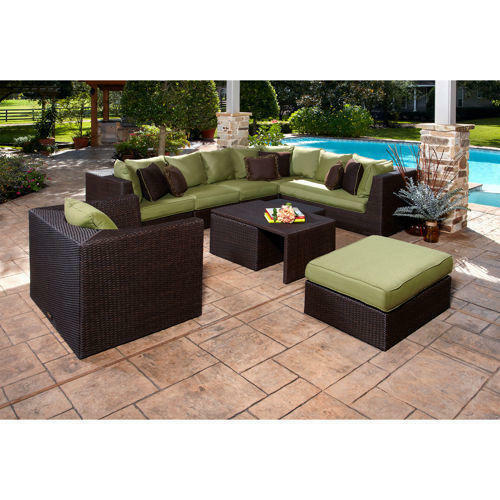 Wicker Garden Set , MS frame powder coated & weaving of PVC rattan . Metro Plus Life Style was incorporated in the year 1997 in New Delhi, India, since then we manufacture and supply a remarkable array of Furniture in varied styles & patterns. With a high strength & dedication, our group specializes in Beach Furniture, Garden Umbrella and Pool Side Lounger. Our company holds a great position in the Indian market and evaluated as the topmost furniture brands. We owned to a state-of-the-art infrastructural facility that sprawls over a large area and located in the prime location of Delhi, India. Our big & spacious production house includes a multi storey commercial building with all the high end production facilities such as advanced grade machines, tools & equipments. Since our inception we have created many benchmarks of success in the industry. With our relentless efforts of efficient R&;D team has helped in making the range of exclusive furniture range in bulk quantities. It is our experienced designers & artisans that let us to design and develop best range of official, commercial and domestic furniture in vivid styles. Our products range meet exactly with the demands of our customers as we design them as per their needs & requirements. We put innovation as well as techniques in the production of our furniture range which has been applauded for its seamless finish & textured body.